Hi! 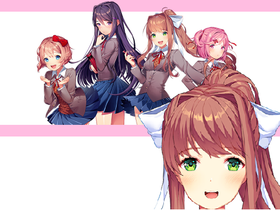 I'm the original scratch account of Monika- an 18 year old girl that loves to write poetry! I'm in the Literature club at school.